Give The Perfect Gift | I'm not stalking you. ← I LOVE THIS PICTURE! I came up with a great idea the other day as I was cleaning the top of my dresser in the bedroom. As with all my ideas, I am sure someone else has already conceived it and slickly marketed it. But, I will share it with you here anyway. When you are sick or feeling down, people give you flowers. Flowers either come in a vase you have to try not to spill, or you have to find a vase to put them in. You have to keep them watered. And then they just die anyway. If you are trying to get over someone’s death, doesn’t having to throw away dead flowers just make you think about death and throwing life away and feeling even more depressed? Wouldn’t it be better to have something to hug? Not to mention people with allergies–keep those flowers away! 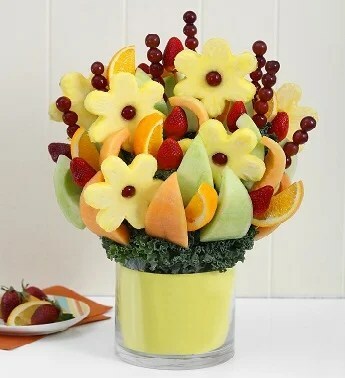 People also send fruit bouquets or muffin baskets or popcorn baskets, etc. But people are always watching their calories. And watching their cholesterol. And avoiding gluten. And being scared of nuts. Not to mention steering clear of coconut. Because everyone knows it is so gross. The message: people are particular about what they eat. Food is never a good gift. Fruit, anyone? Better eat that up fast, because fruit goes bad. 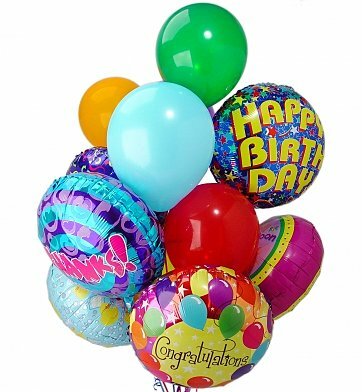 Balloon bouquet? Obviously you don’t know about the rising occurrences of latex allergies in this country. So what is a person who wants to send someone a thoughtful, yet impersonal gift to do? Sample bouquet mock-up from my own collection. Hmmm…how does the name “Pleasantly Plush” sound for my business? That’s right! The stuffed animal bouquet. Choose from many different sizes. Purchase a big basket full of small animals, or a basket featuring a large animal surrounded by smaller ones. 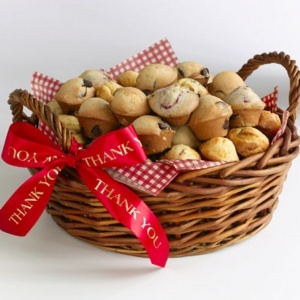 Pick a theme, such as Teddy Bears, Dogs, Cats, Favorite Sports Team–or order our variety baskets. Choose from Farm, Forest, Jungle, Ocean, Swamp, Safari, or Zoo! We can cater to any occasion: birthday, anniversary, wedding, Quinceaños, Bar Mitzvah, federally recognized holidays. We can even create a tasteful yet comforting arrangement for funerals. When someone you care about has lost their someone to hug, be sure you provide them with a fuzzy substitute full of childlike wonder to fill in the empty void. 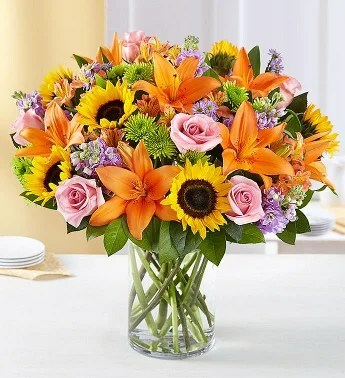 For a limited time**, you can get a free card when you order any bouquet, handling and delivery fees extra. Wouldn’t that be so fun to work with stuffed animals all day? And they might go to little sick kids in the hospital and put a big smile on their faces. But I would have to use quality animals, not just the junk that gets dumped in a claw machine or hangs in the booths at the carnival. That would make my bouquets expensive. I would worry that someone would complain that they didn’t like it. But really, that would be between the gifter and the giftee. * This company does not actually exist. Although I know it sounds awesome, please do not try to order. ** As long as the make-believe company exists. 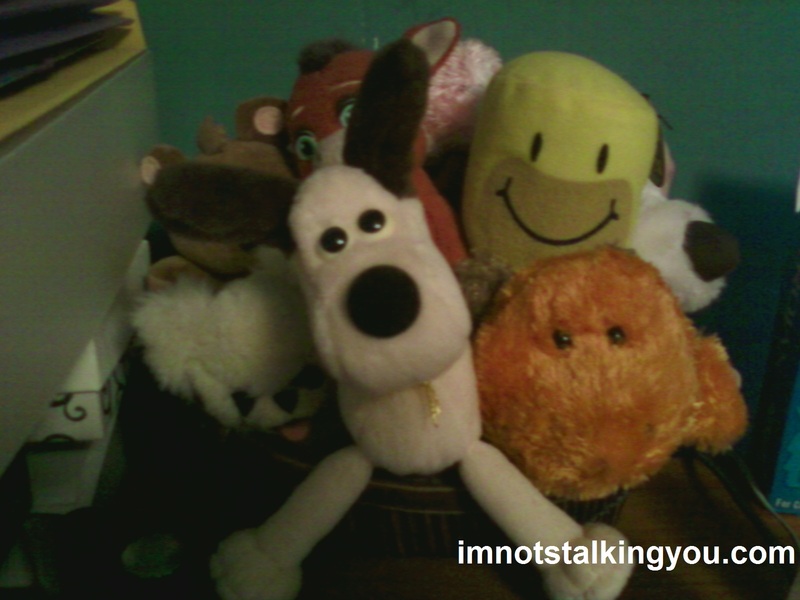 Posted in A day in the life and tagged animal, balloon, basket, birthday, bouquet, flowers, fruit, funeral, funny, humor, muffin, occassion, plush, popcorn, stuffed. Bookmark the permalink. I think it’s a wonderful idea! You should do this! WAY more fun than some crappy office job!! !